A wedding is a great day of celebration. The Zion faith community is thrilled that you are exploring having your wedding day worship service here at the Church. 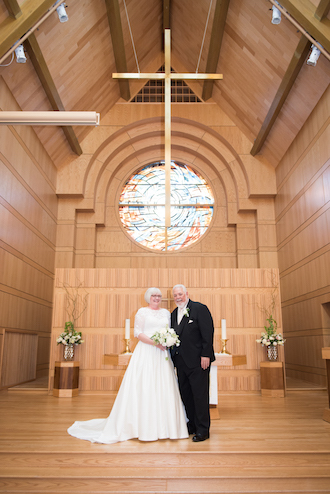 Long time members and new visitors to Zion are invited to begin the process by contacting Wedding Coordinator Diane Shuldheisz to begin talking about the next steps for planning your wedding at Zion.